Greetings, MMW friends. I'm still looking for the elusive Hugo Award. Hence, it is my great pleasure to have my guest writing substitute and friend, Alex Mathai, fill in for me. 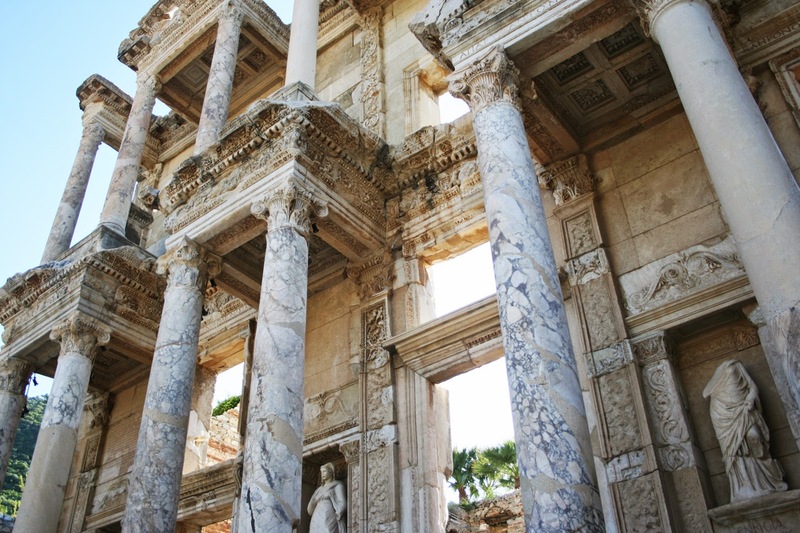 A thousand years from now, when civilization as we know it has vanished and Mother Nature has slowly started to reclaim our manmade structures, a lone archaeologist will stumble upon an ivy covered, broken down library. He will dig his way past the rubble of crumbling bricks and carefully navigate around the copious shards of shattered glass until he breaks through into the main library lobby. Rows and rows of stacked books will line either side of him, the shelves towering tall and proud. The books might be worn and perhaps even slightly destroyed, but when the archaeologist pulls one these diamonds-in-the-rough off the shelf, the writing is still legible. This lone explorer just made the biggest literary discovery of his lifetime; a jack-pot that will make all his colleagues both ecstatic and jealous. As weird as it is, I often think about the far distant future of life on planet Earth, and what the future archaeologists/anthropologists will judge us for. Think about it. When we are all gone, what will be left of us? Will people speculate that we truly believed that werewolves roamed the countryside? Will they think we participated in the brutal, gladiator-style competition of the Hunger Games? What does our apparent obsession with zombies, vampires, and dystopian young adult novels say about us? Honestly, I’m not sure what to call our current literary period. Could we be known as the Imagination Period? The End of the World Period? Oh! Maybe the Flight of Fancy Period? I clearly have no concrete answers, so I’m bouncing the question back to you. What do you think defines our current literary period? 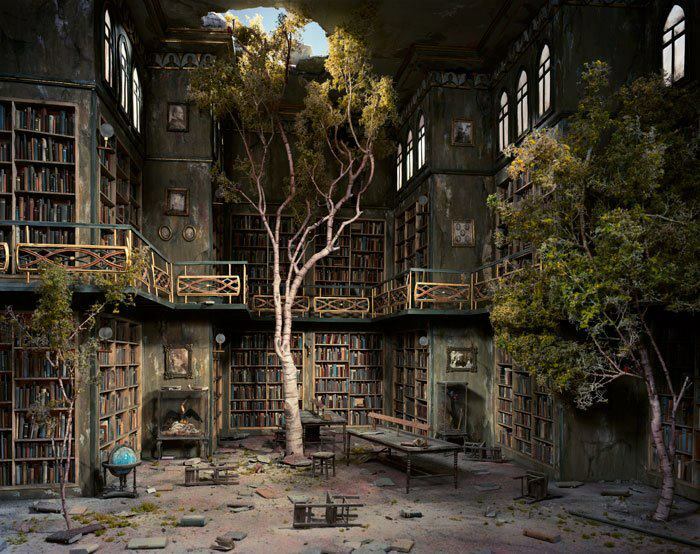 What do you think will happen to our libraries and books if our civilization ends? What would be the craziest/most profound piece of literature that our before mentioned, imaginary explorer might find? I really look forward to reading your comments!